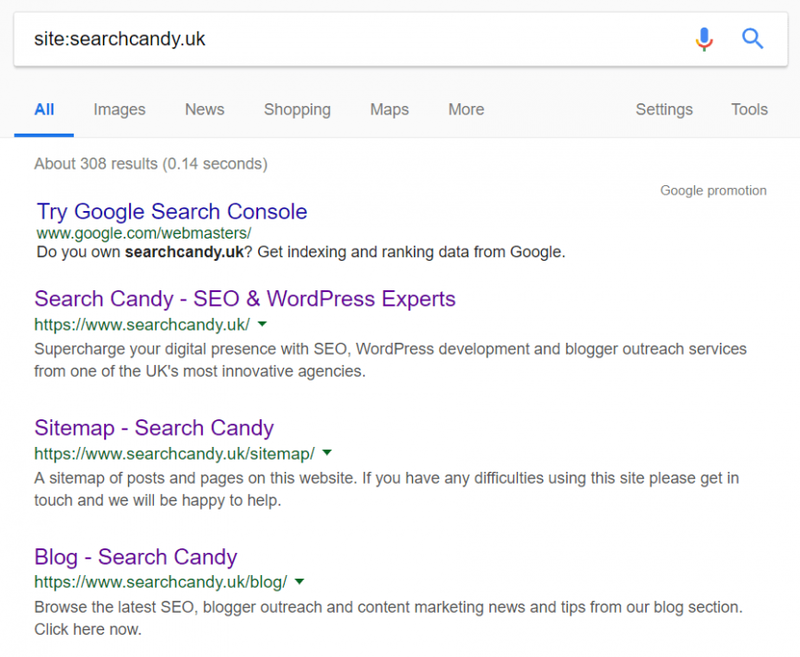 How to find out if a page has been indexed in Google? Home » SEO » How to find out if a page has been indexed in Google? There are a few ways of checking to see if a website/webpage/domain has been indexed in Google. The quickest and easiest way to check if an individual webpage has been indexed is to use a search operator. Using either the site: or info: search operators in Google will show you if the page has been indexed. 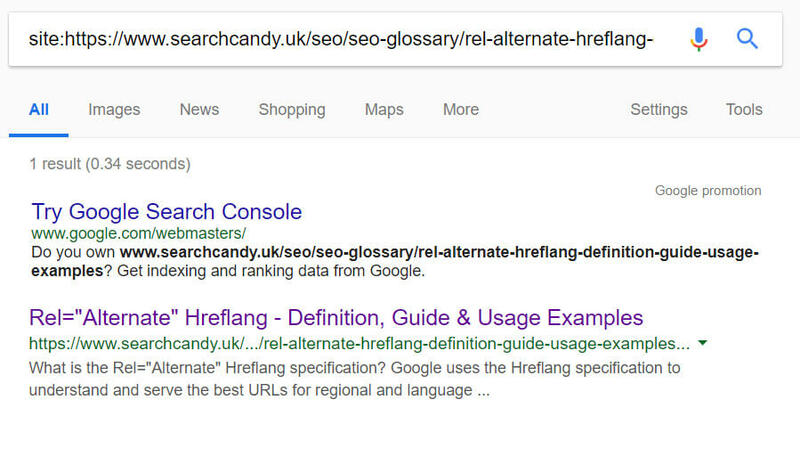 If it returns the webpage in the search results, it is indexed. If you get nothing back, it is not indexed. As shown in the following image, if the domain does have indexed pages it will show them in a list. Another way to check for indexed pages is to use Google Search Console. If you have not done so already, you will need to add and verify your website/property in Search Console. Once you have done that, you will have access to various reports and statistics available inside Search Console. 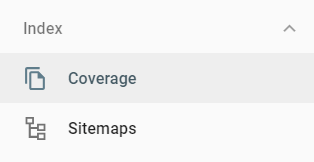 In the section marked “Index” – there is the option to view “Coverage” or “Sitemaps” – both of these sections contain data on indexed pages.